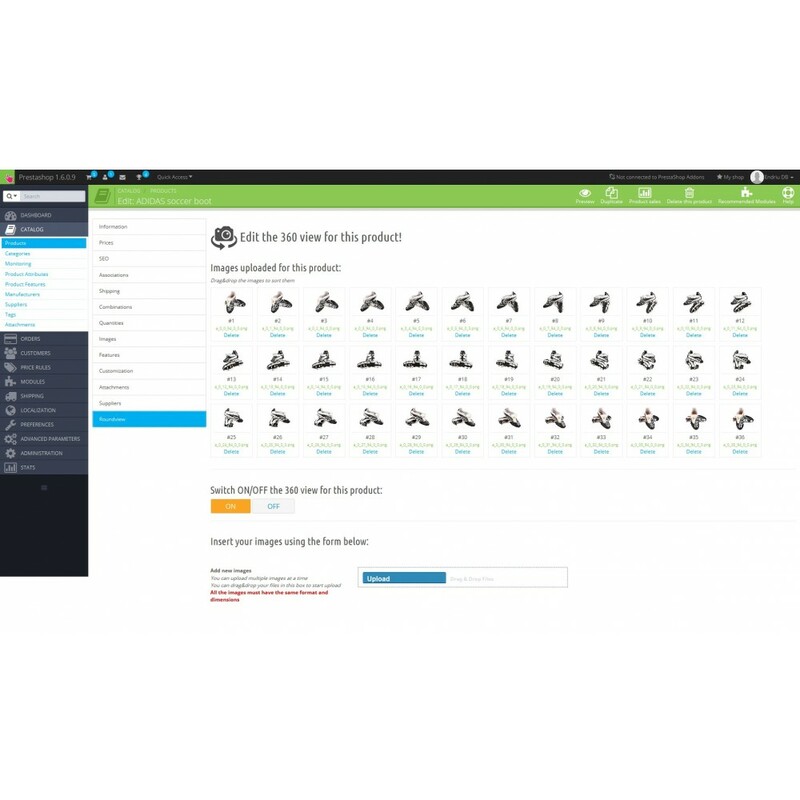 Roundview module lets you add to every product a wonderful 360° view. 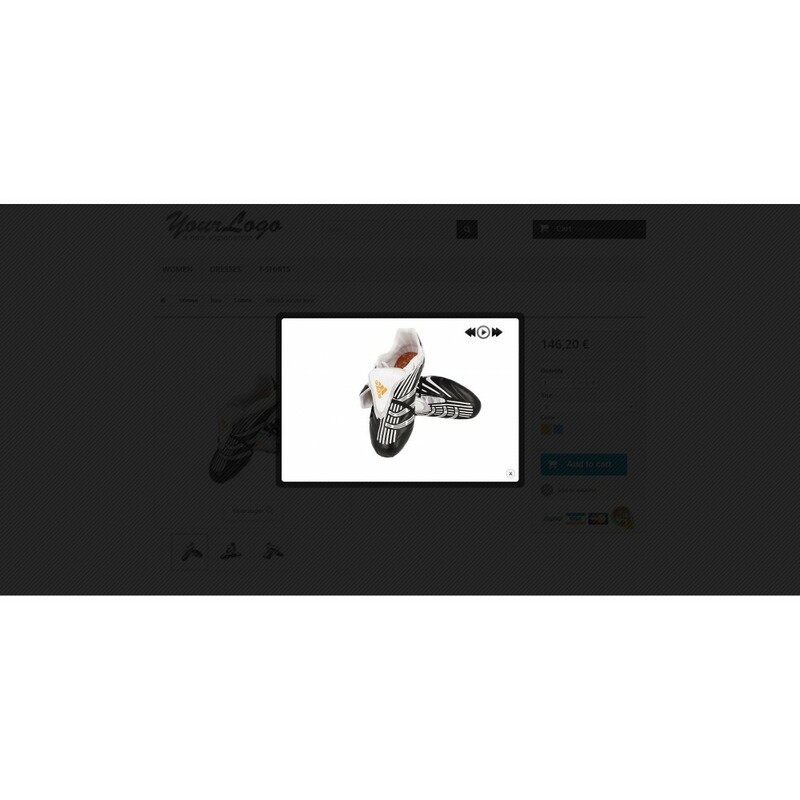 User have only to click on a button in the product’s page to visualize a simple interface to rotate the item and watch it from every angle. This module boosts your sales, because your customers can now view your products in a different, better, beautiful way, choosing the best for them! Your shop grows in reputation and reliability! This feature is compatible with mobile devices, so your customer will enjoy your beautiful images even when they are away from home! Users will be so happy to watch your beautiful products from every angle, so they can decide what's better to buy! Every detail is important when someone's buying online, and you have to be sure about what you're choosing. 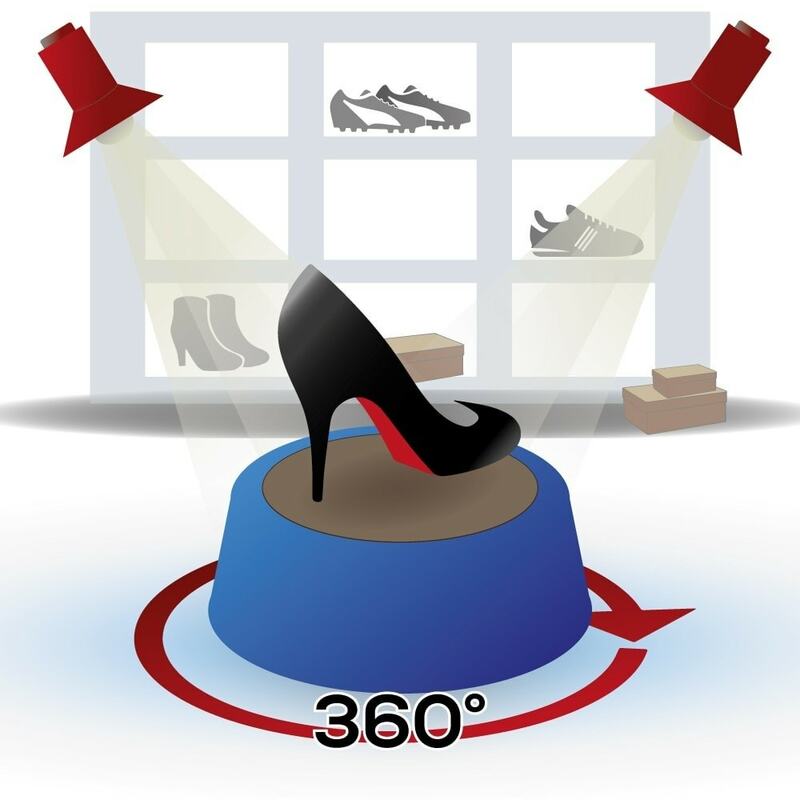 The 360° view allows users feel comfortable, doing a better choice, in a accurate e reliable shop. They will know you care about users satisfaction! No particular requirements to install it, just follow the easy instructions on the guide!